Despite much controversy, the use of cannabis for medical purposes has grown in Canada with two-thirds of the population registered for use. The legal ramifications has provided a source of confusion, however with the legalization of marijuana use has become both safer and more effective. 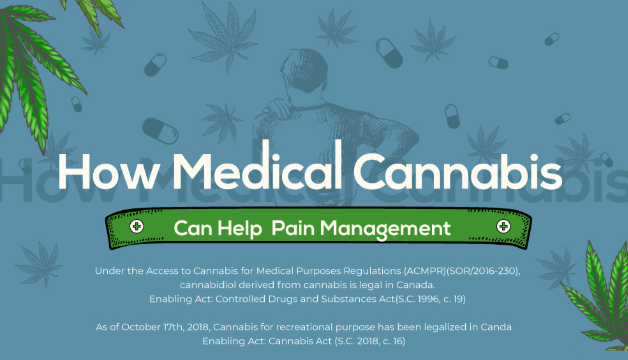 According to Canadian law the use of cannabidiol derived from cannabis is legal under the Access to Cannabis for Medical Purposes Regulations. 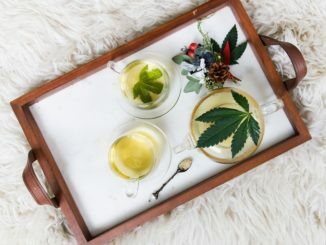 There are a number of reasons medical marijuana might be recommended including pain management, insomnia and helping to manage mental health issues such as anxiety and depression. The most prominent demographic using marijuana is males aged 20 to 24. Be sure to read our post: What’s the best way to consume cannabis? If you would like more information on the data provided in this infographic please contact Apollo Clinic.